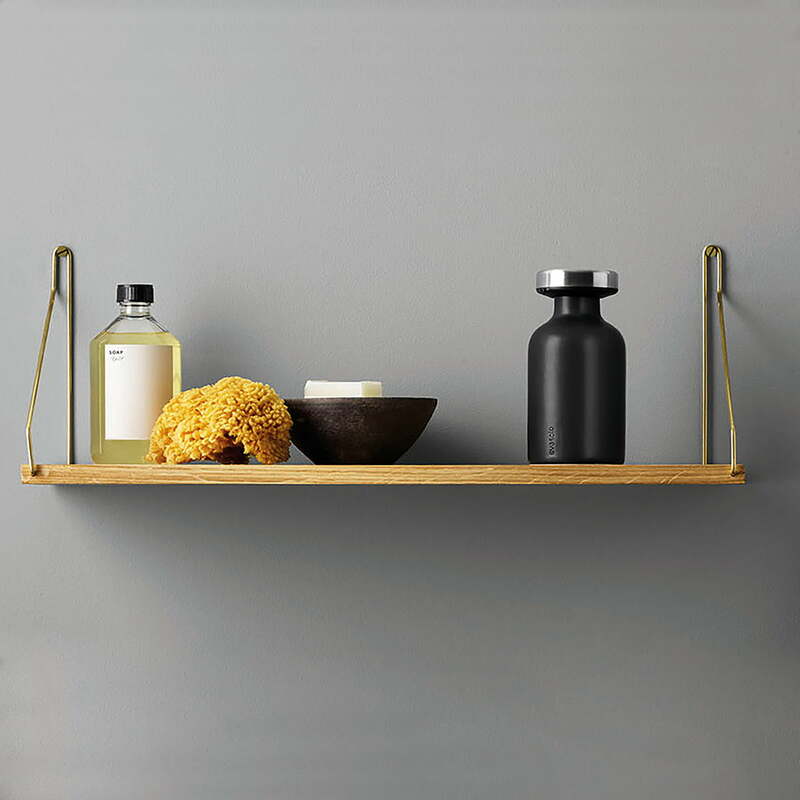 The soap dispenser from Eva Solo captivates with its timeless design that fits into any bathroom style. 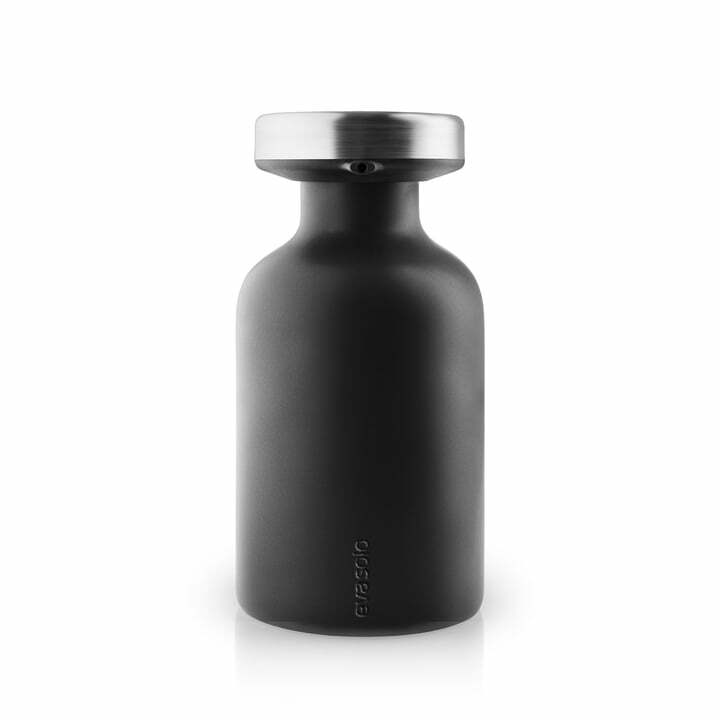 While the container is made of ceramic, which is then given a matt finish, the pump head is made of stainless steel. 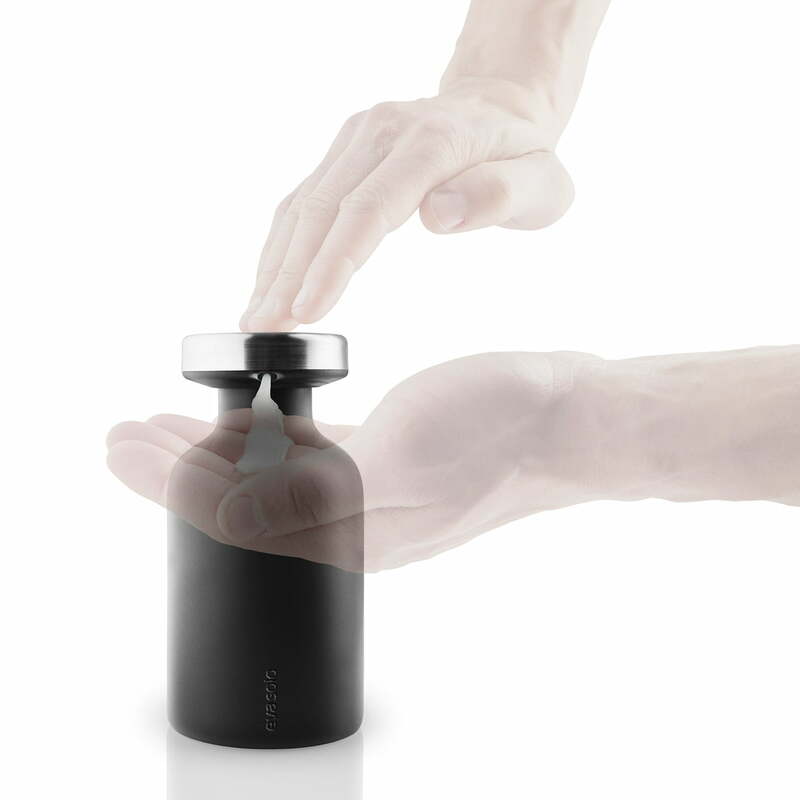 Thanks to its easy handling, the dispenser can be filled quickly and easily with a liquid soap of your choice. The capacity is 40 cl. The soft silhouettes and elegant surface finishes fit perfectly into Eva Solo's bathroom collection. 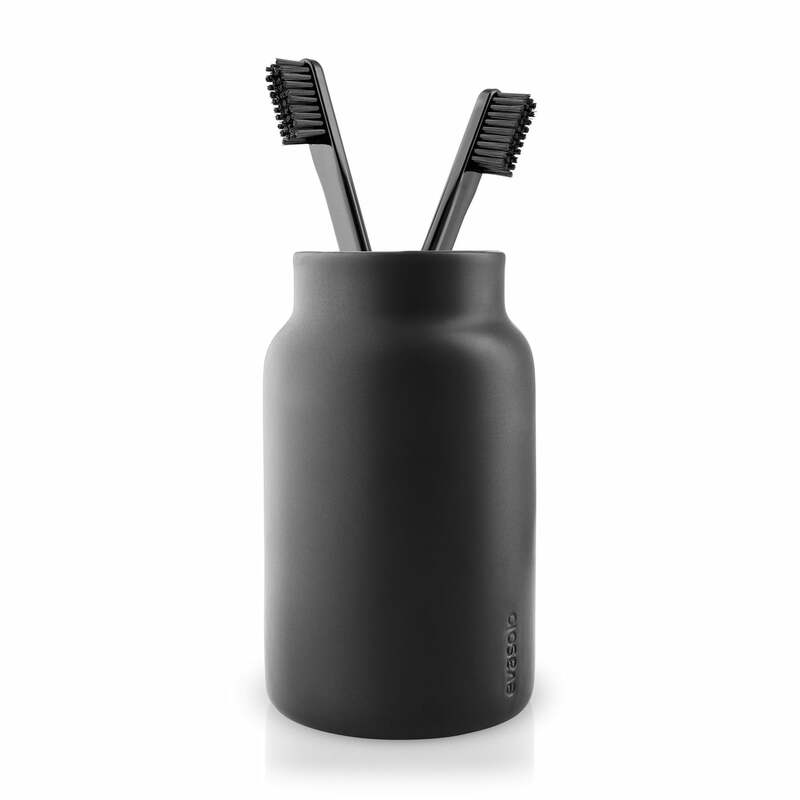 Together with the matching toothbrush mug, even the dullest bathroom can be stylishly upgraded and transformed into a modern oasis of well-being. Lifestyle product image of the soap dispenser by Eva Solo: The soap dispenser by Eva Solo captivates with its timeless design that fits perfectly into any bathroom style. 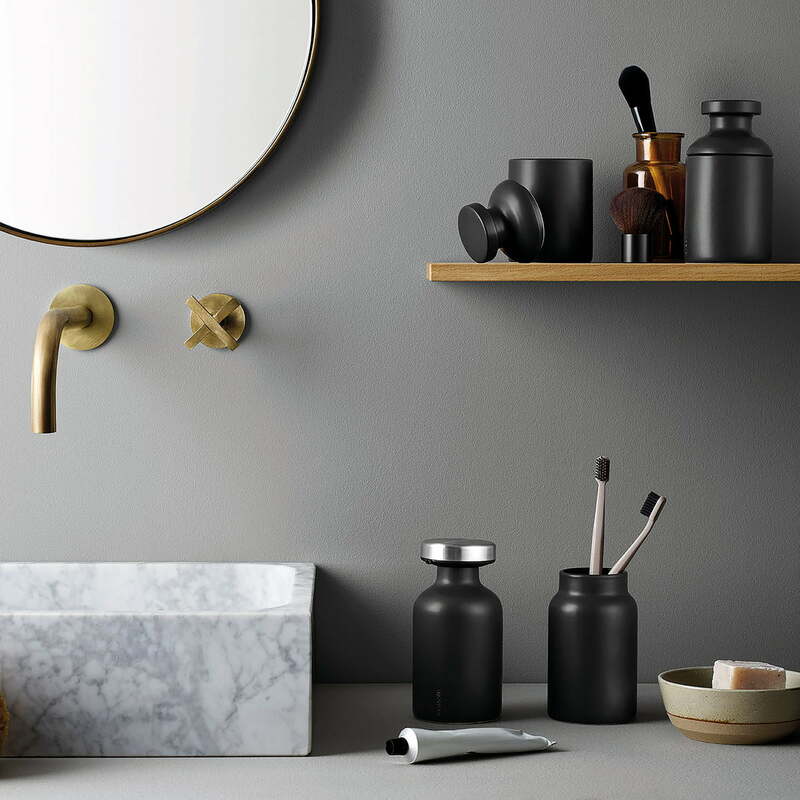 Eva Solo's soap dispenser: Together with the matching toothbrush mug, even the dullest bathroom can be stylishly upgraded and transformed into a modern oasis of well-being.